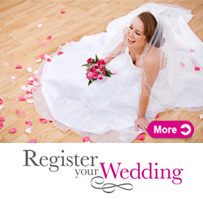 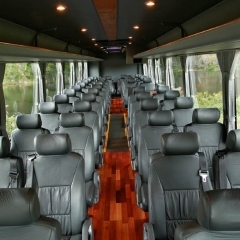 Luxury private charter coach tours designed for groups. 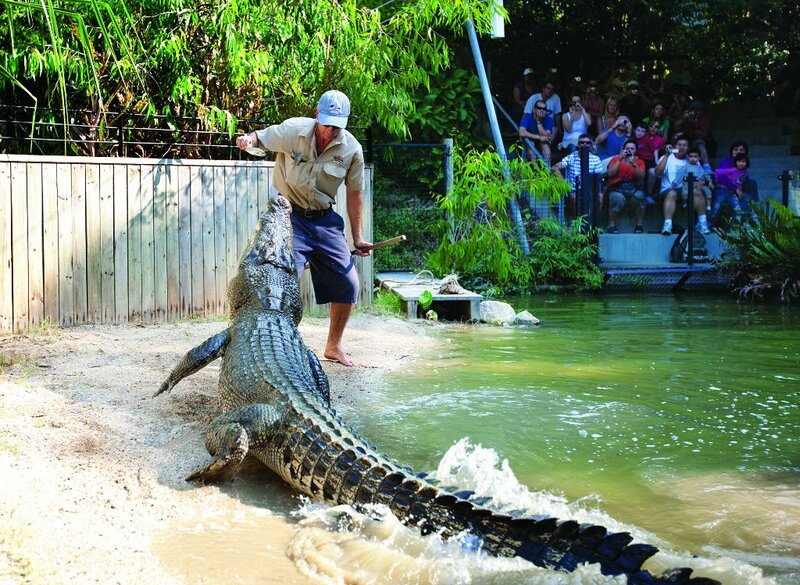 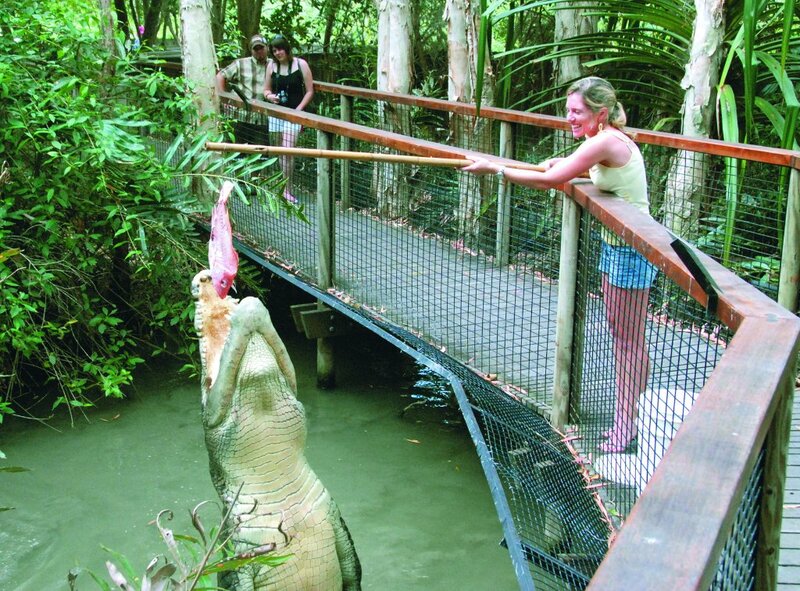 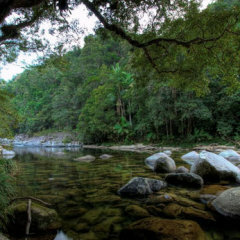 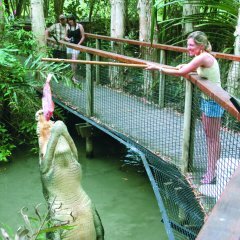 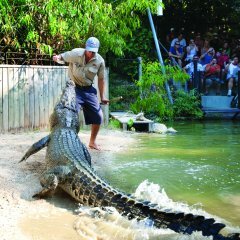 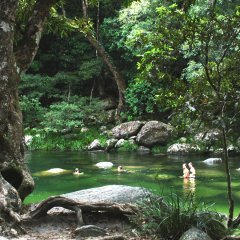 We offer private charter tours to the Daintree Rainforest, Kuranda or any other iconic Tropical North Queensland destinations including wildlife attractions such as Hartley's Crocodile Adventures, Rainforestation Nature Park. 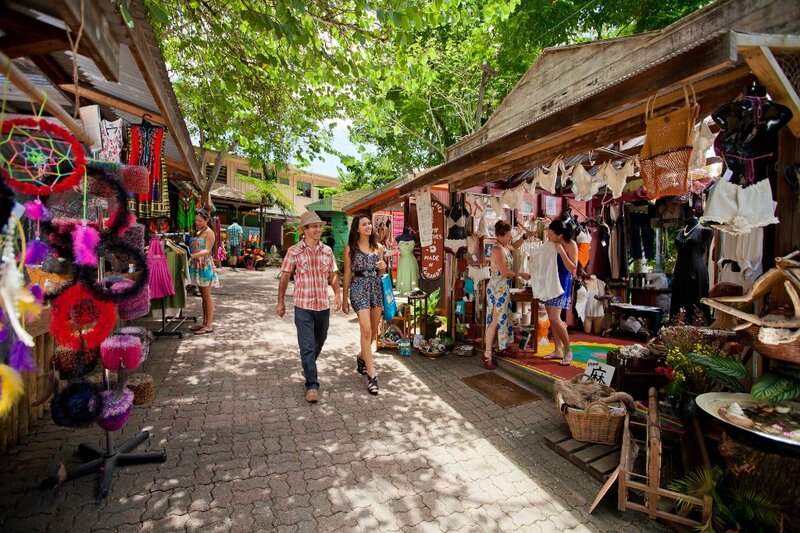 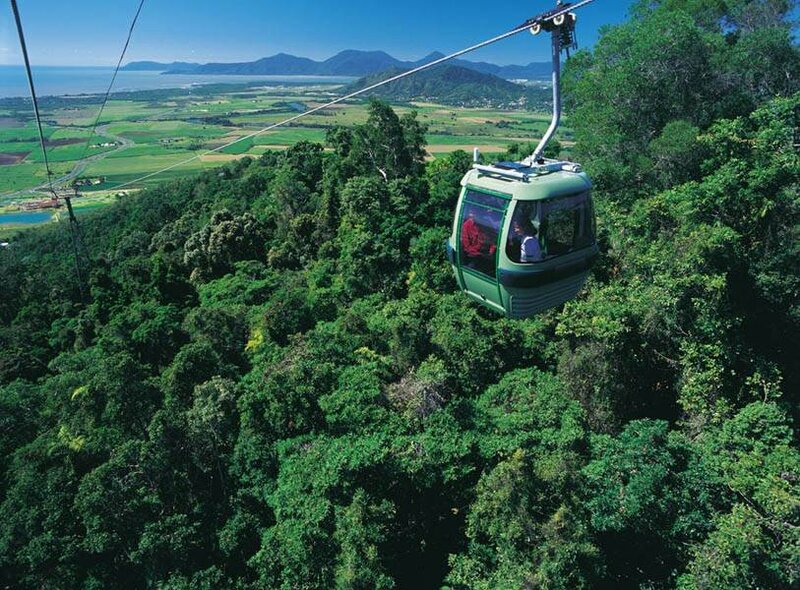 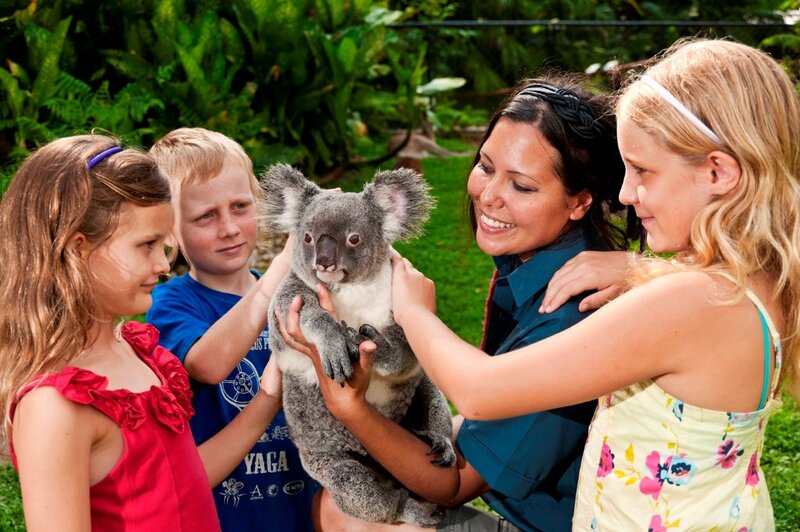 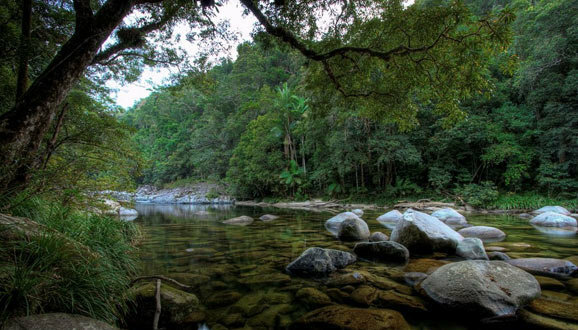 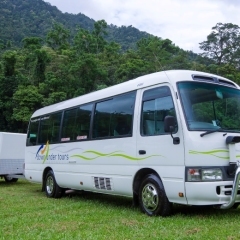 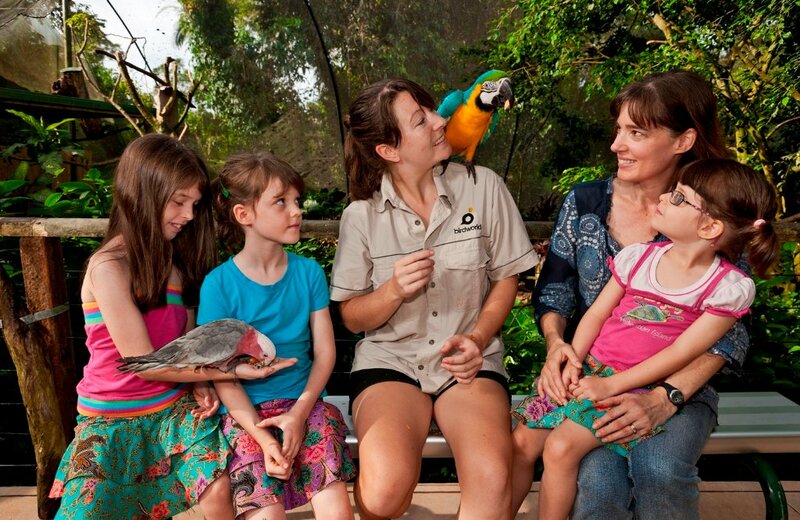 Kuranda group tours can be packaged with Skyrail Rainforest Cableway and Kuranda Scenic Train. 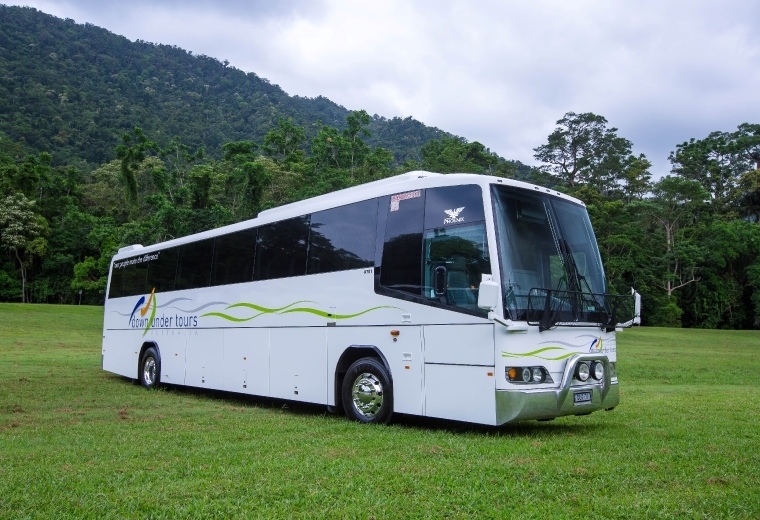 Tailor-made coach touring provides the opportunity of an exclusive travelling experience directed entirely by your private charter bus requirements. 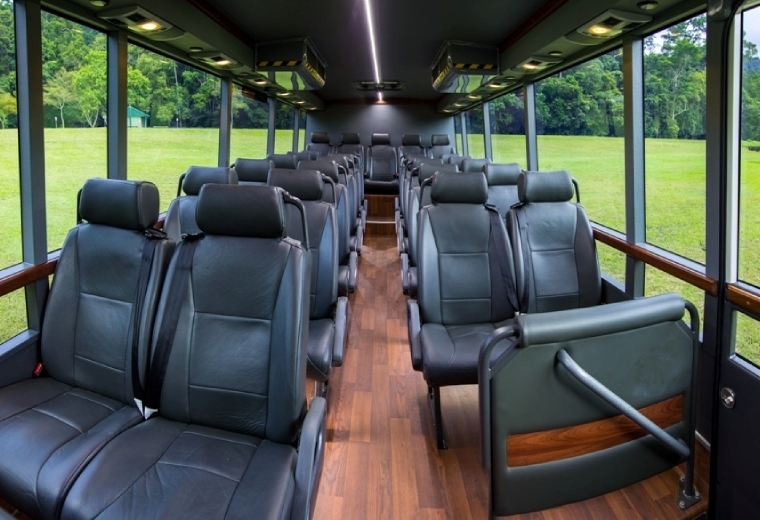 Our dedicated and experienced customised-itinerary specialists can assist with the overwhelming possibilities, with travel in specialised luxury buses available in a range of sizes to suit all group sizes and special interests. 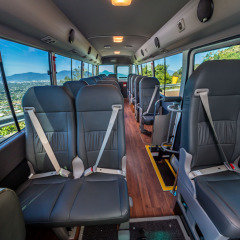 We book all the local tours and attractions at discounted group rates and take care of all the little transport details so you and your group can get on with enjoying the scenery. 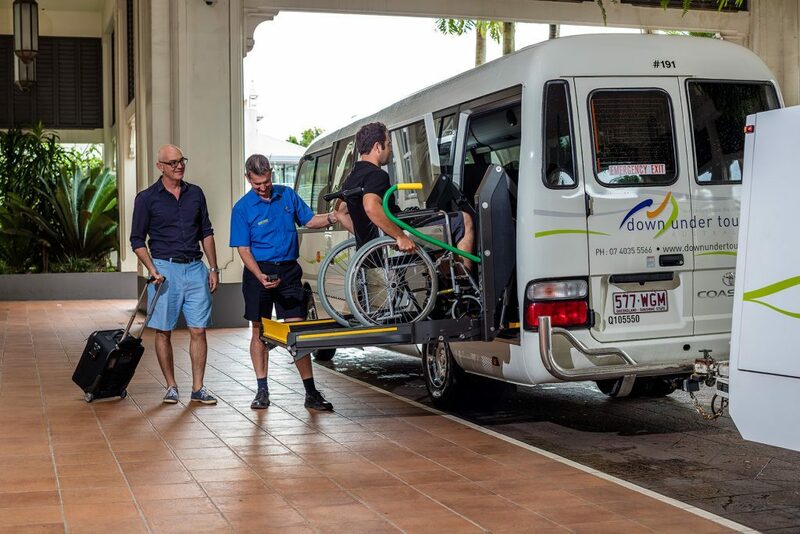 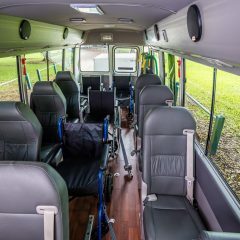 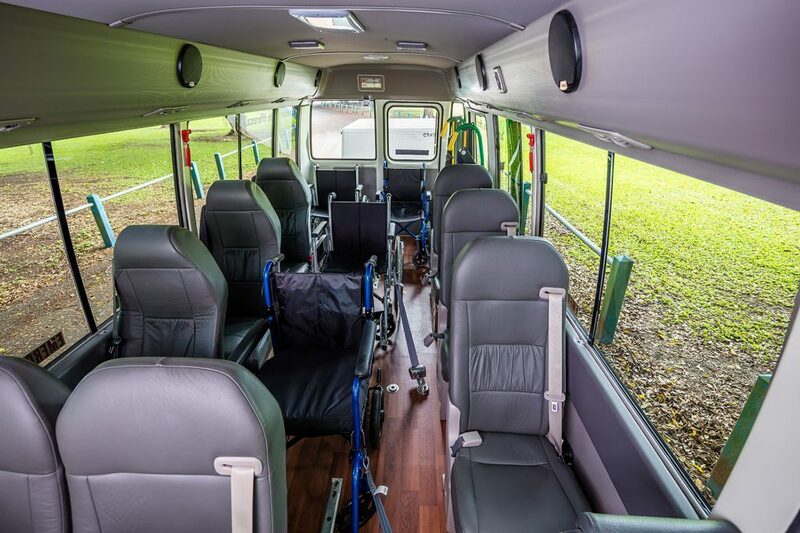 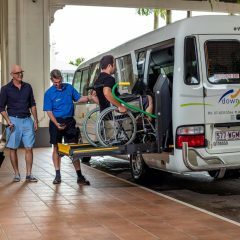 We have a large fleet of luxury coaches ranging from 20 seat buses to 53 seat luxury coaches including a specialised wheelchair equipped vehicle. 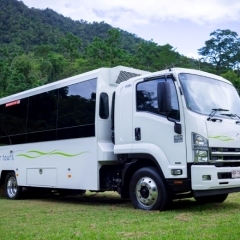 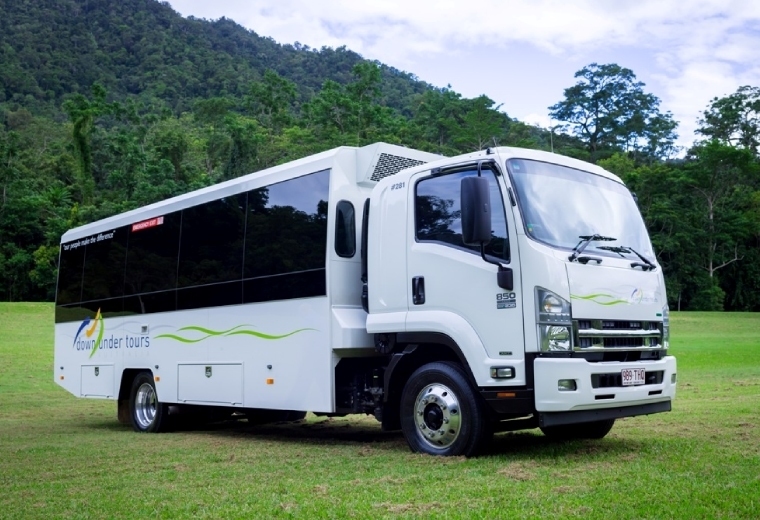 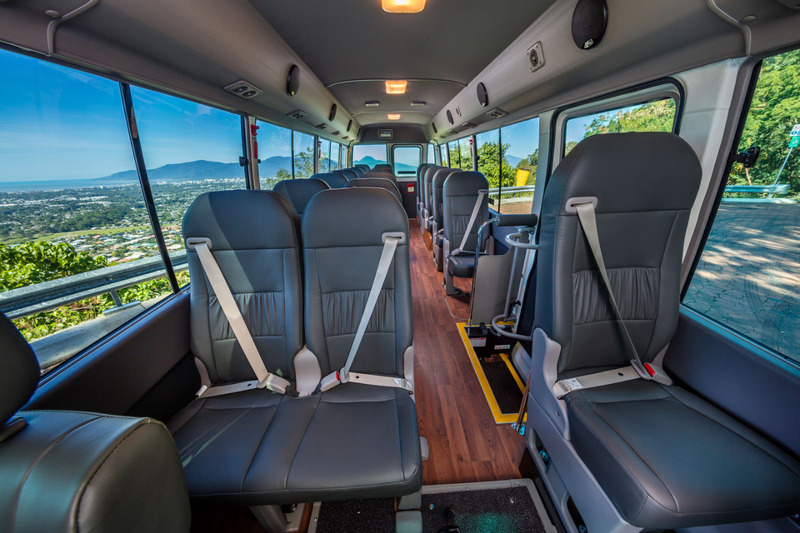 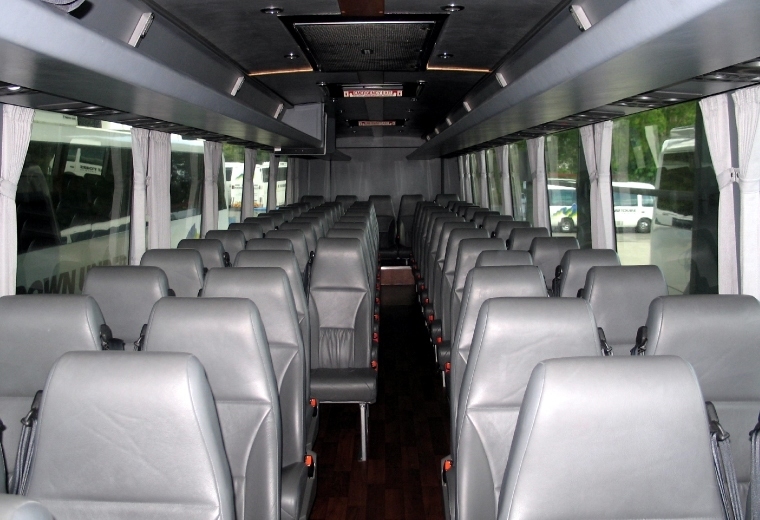 We are proud to say we are one of the most modern and diversive bus companies in Australia. 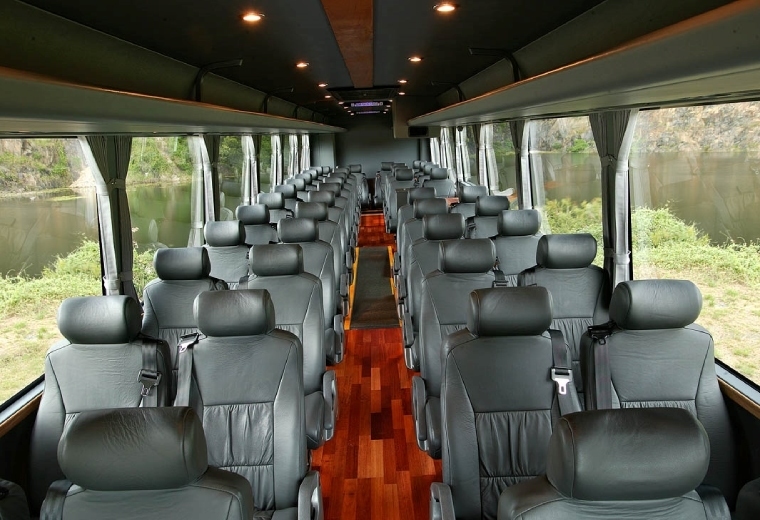 Why Book Us For Your Private Charter Coach Tours? 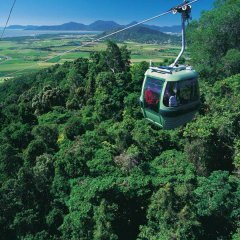 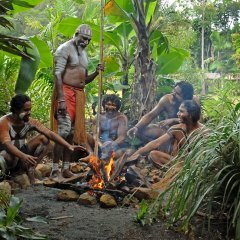 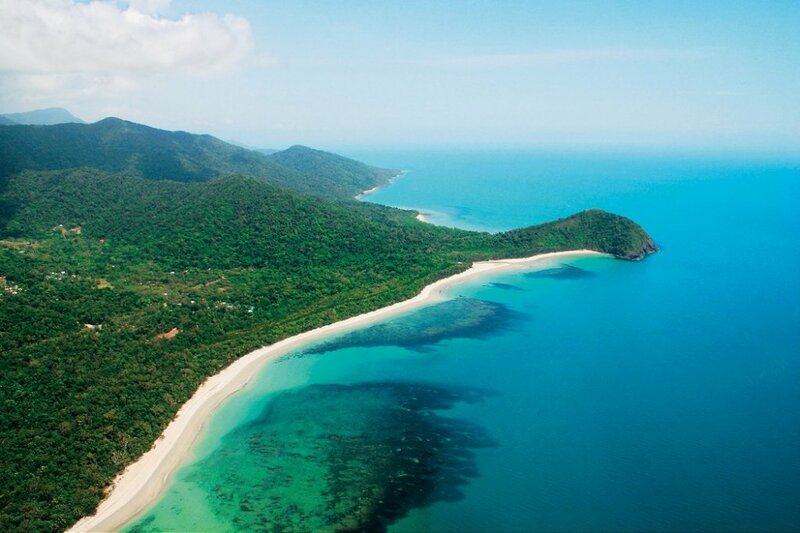 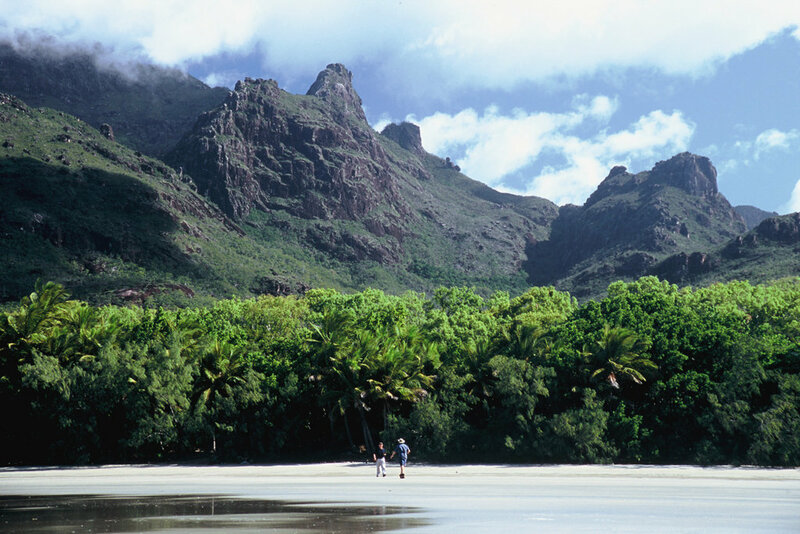 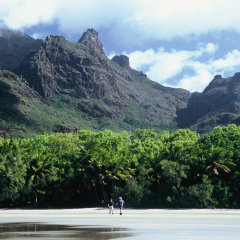 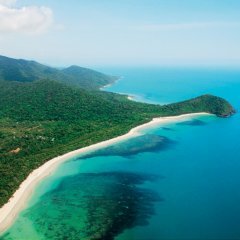 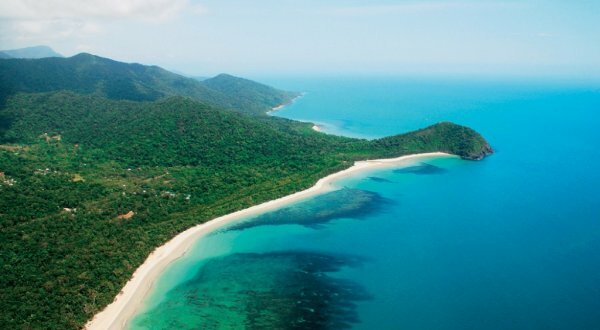 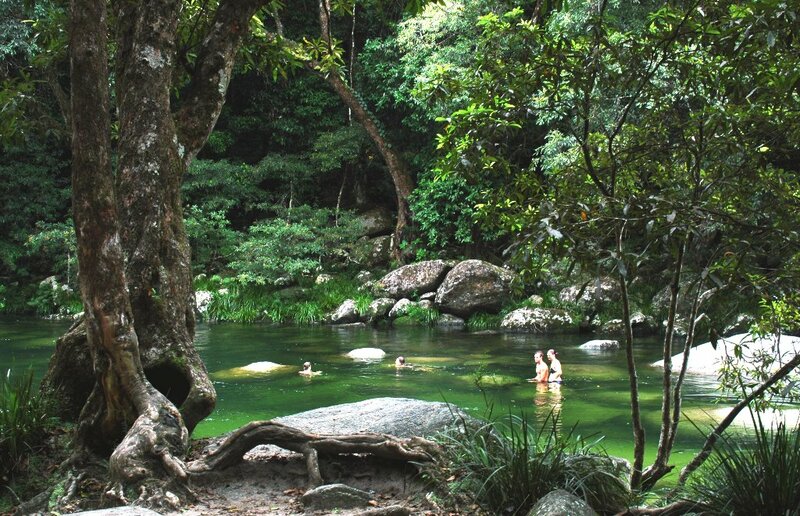 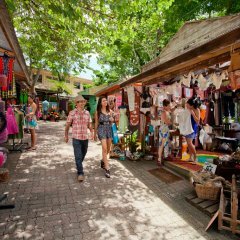 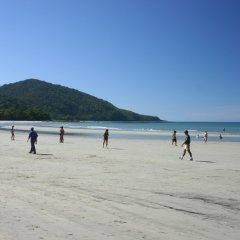 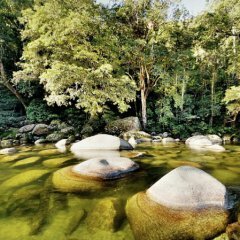 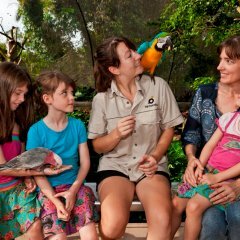 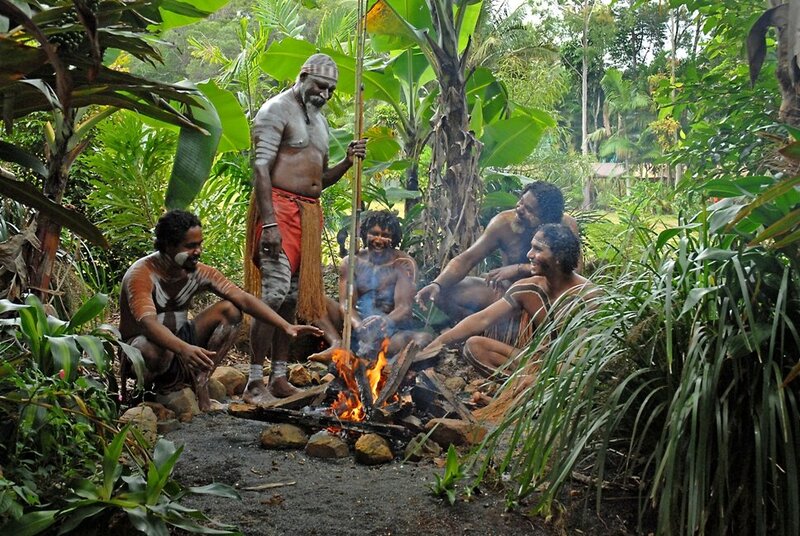 We offers comprehensive group tour programs to include the most popular destinations of Cairns and Tropical North Queensland, including the World Heritage listed areas of Cape Tribulation, the ancient Daintree Rainforest, and Kuranda. 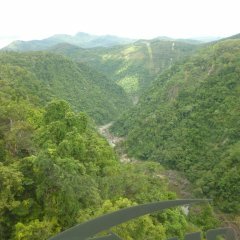 Preferential seating (window) on Kuranda Train and Scenic Rail, language options on all Kuranda Tours, lunch options available on select Kuranda Tours. 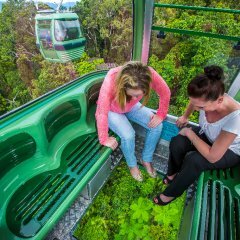 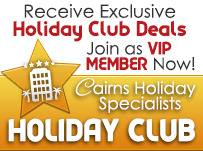 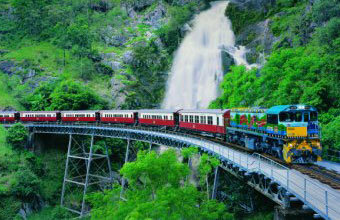 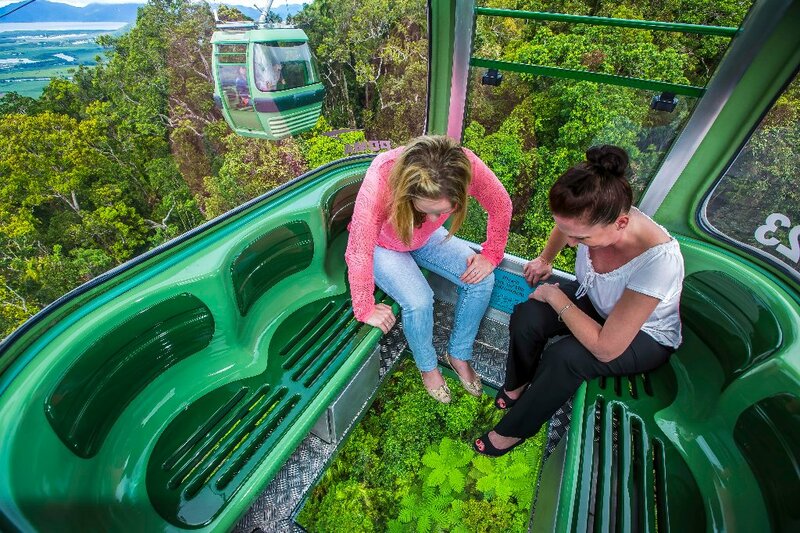 Kuranda Train and Scenic Railway Gold Class and Skyrail Rainforest Cableway Diamond View upgrades options available. 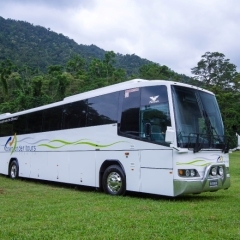 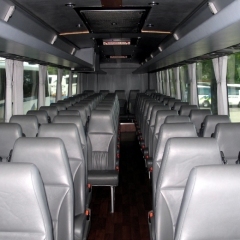 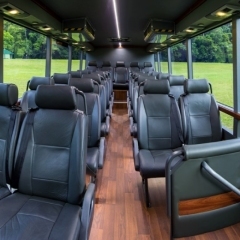 All coach group tours operate in our superior fleet, designed with comfort and safety in mind. 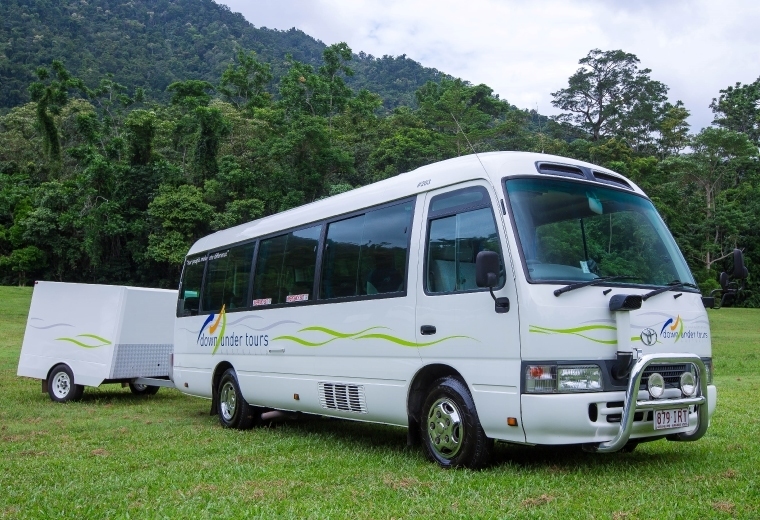 Custom-built Cape Tribulation vehicles designed to weather a range of rugged conditions. 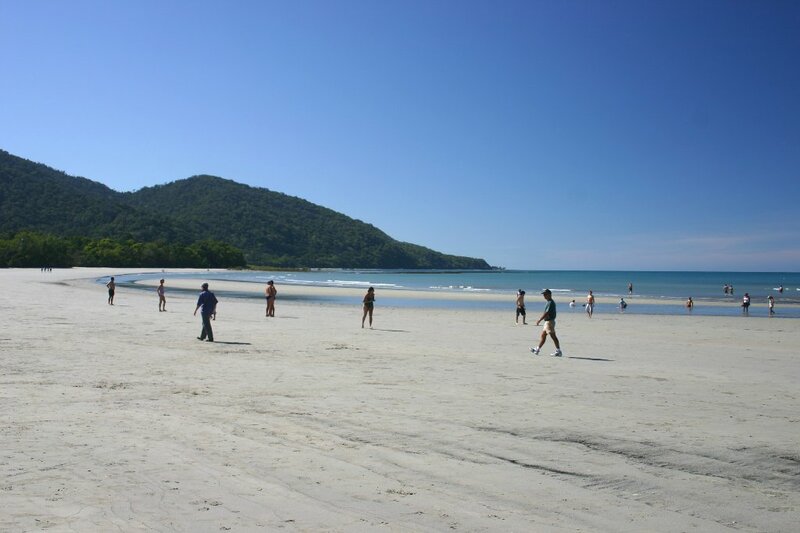 GPS-activated, multi-lingual commentary available in German, French, Spanish, Italian, Japanese, or Chinese on Cape Tribulation and Daintree Rainforest Tours. 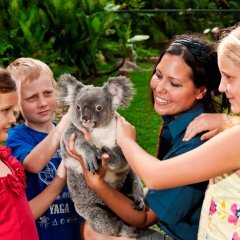 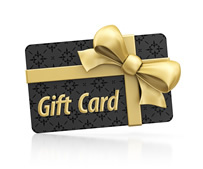 Your staff member Belinda was extremely knowledgeable, professional and made our holiday truly amazing with her fantastic attention to detail with her service. 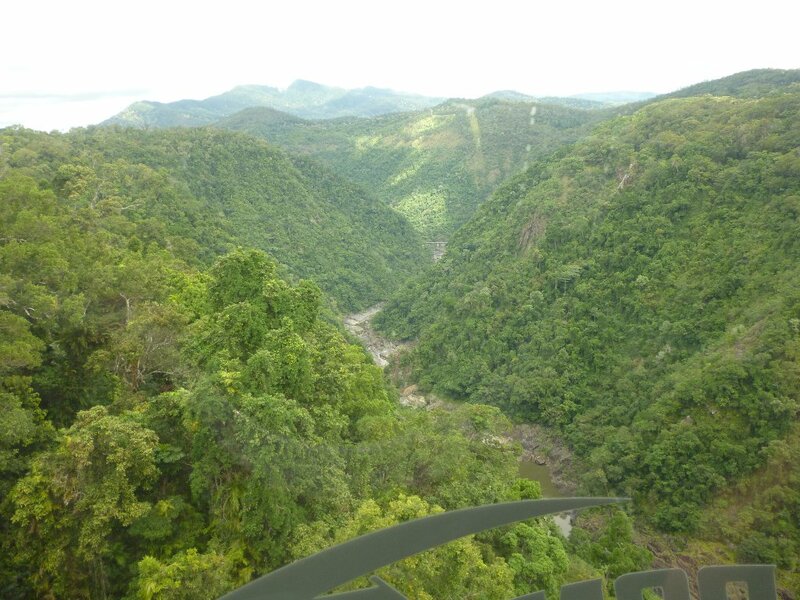 She recommended and booked a tour with Down under to Kuranda by train and Skyrail which was a great day.